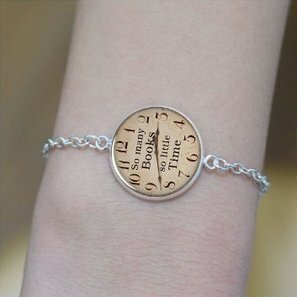 Chunky jewelry may be annoying and get in the way of daily tasks, though I’m sure we all have a special piece of jewelry that we wear just about everyday! 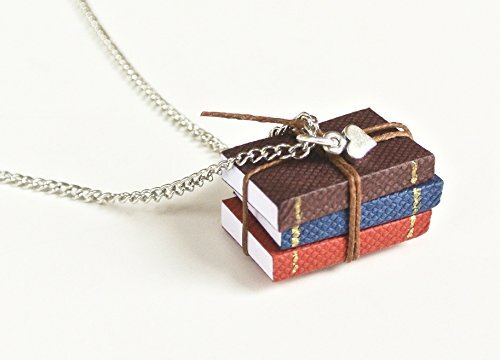 For my DIY lovers, check out the crafty book necklace video above and for those of you who would consider yourselves to be a little less creative, take a look at the pieces below. You may find a new piece (or two…or three) that will capture your heart. 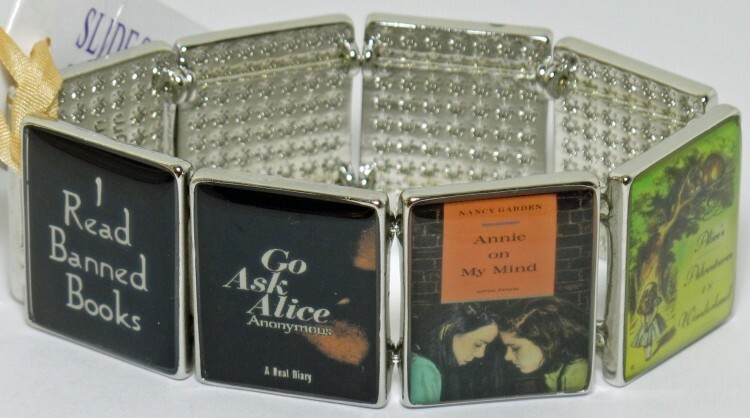 Perfect gift for a friend who cherishes one, two, or even all of these classics! 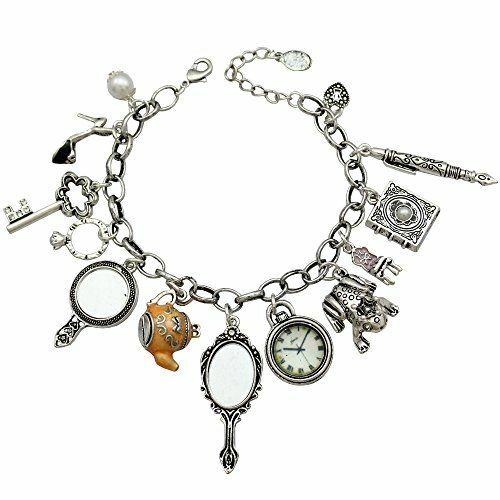 This bracelet will add just the right amount of rebel to your ensemble. Bad to the Bone. 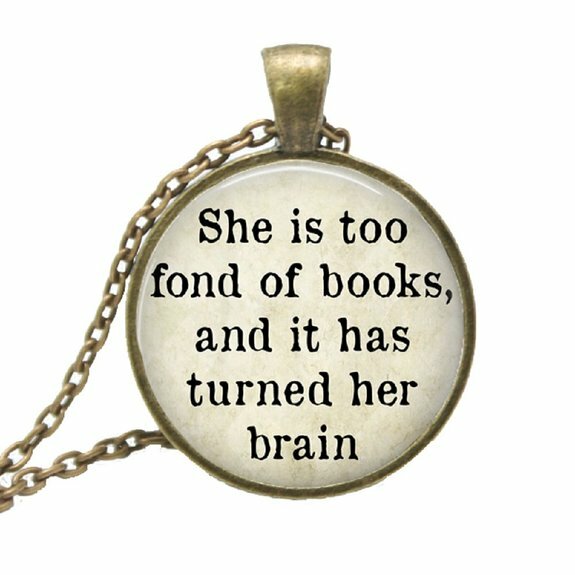 Ah, this is oh so true. 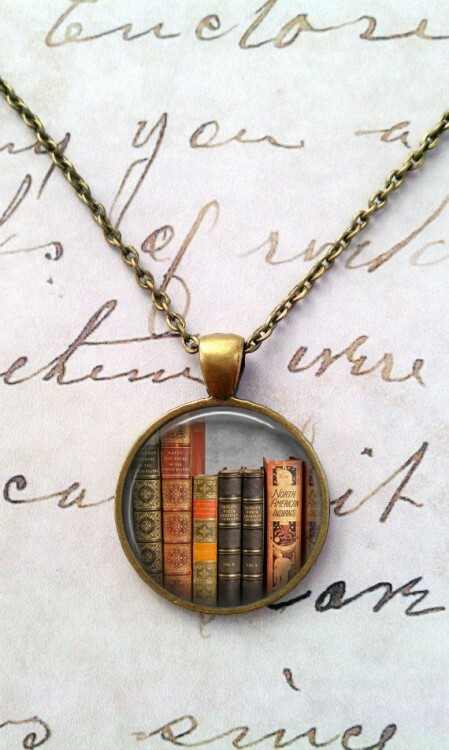 Wouldn’t it be cool if you could choose the books that went inside the necklace? 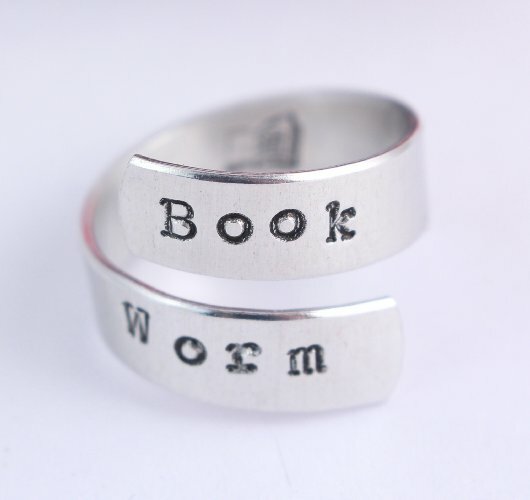 There will be no question of if you are a reader when people see you wearing this! A wonderful obsession to have. SO.CUTE. 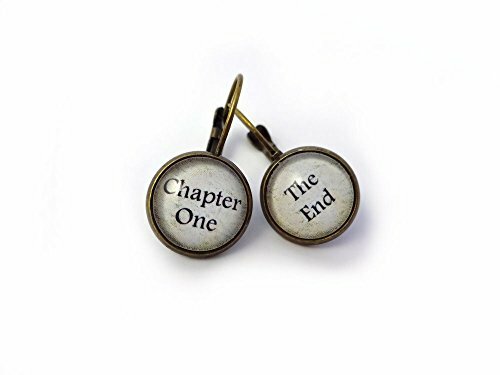 There are earrings with Les Miserables, Frankenstein, Little Men, and The Adventures of Huckleberry Finn book covers to name a few. 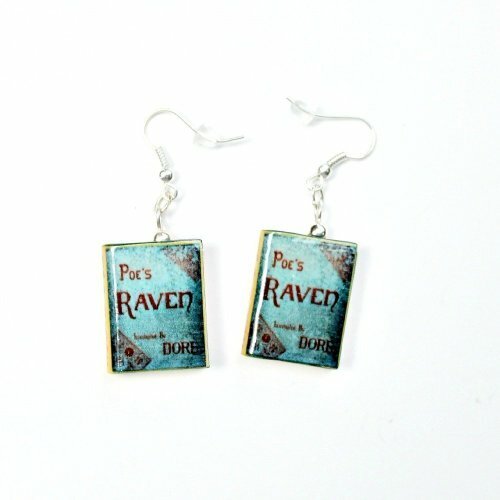 The seller, Book Beads, makes these earrings by hand and they are inspired by the various books she has traveled into. 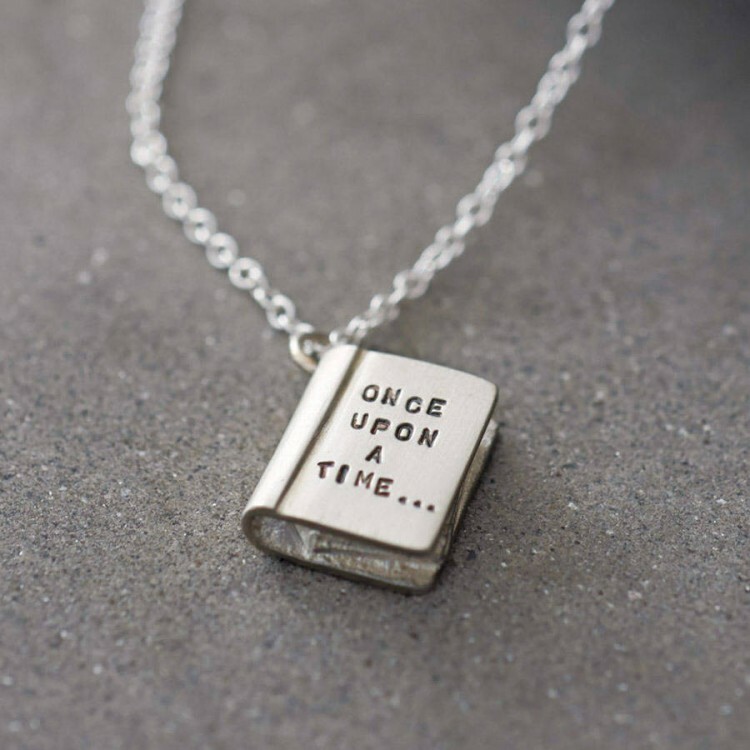 Because all great stories start somewhere. Whoever thinks of these items is truly crafty. 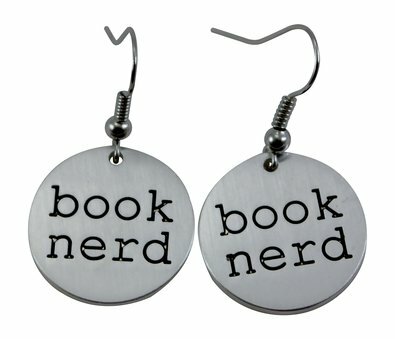 A wonderful way to keep all your new book earrings organized! It’s also very convenient for packing since it just folds right up. 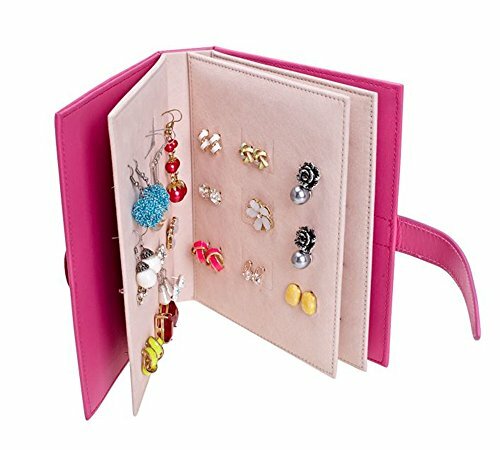 This organizer comes in Black, Red, Light Purple, and Red Rose. 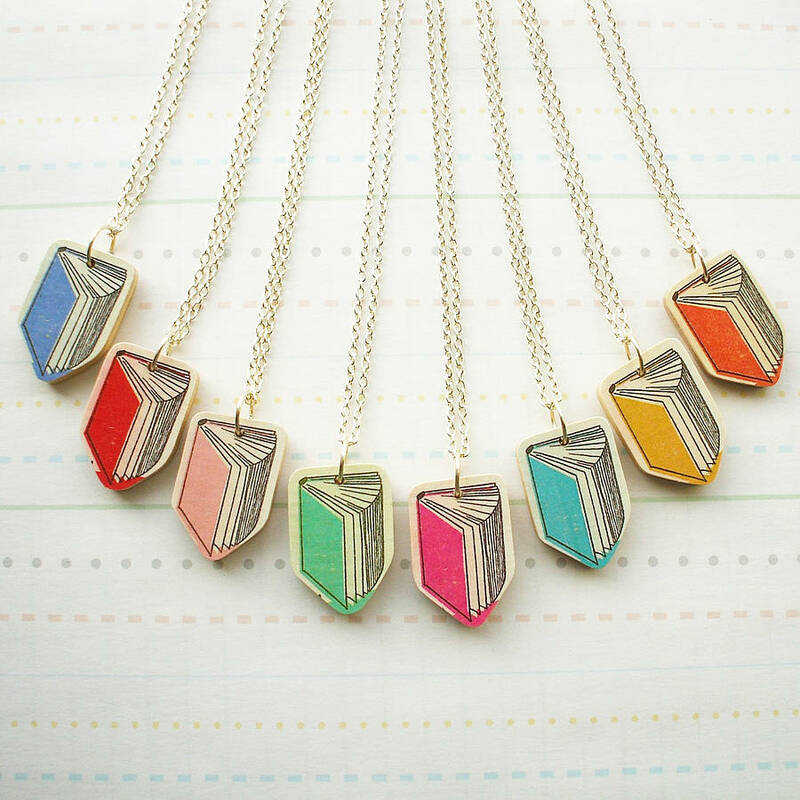 Which bookish pieces will you be rocking?